The Mediation Act 2017 came into force on the 1st of January 2018. The objective of the Act is to promote mediation as an efficient and cost effective alternative to court proceedings. The Act has particular relevance to practice and procedure in the context of family law proceedings, most notably in the circuit family court. Section 10 provides a confidentiality clause, whereby all communications, oral and written are confidential and will not be disclosed in any proceedings before a court, save in exceptional circumstances. 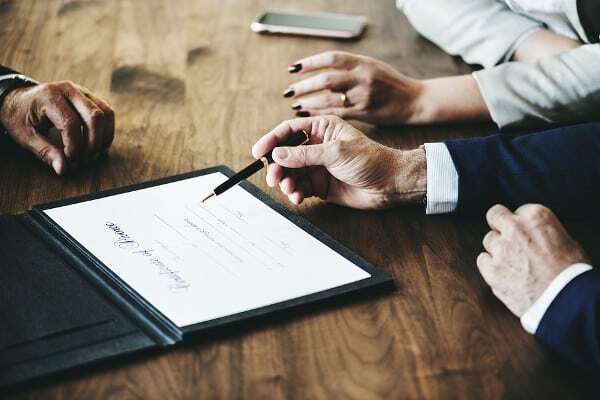 Section 11 provides for enforceability of mediation settlements unless it is expressly stated that the agreement will have no legal force until it is incorporated into a formal legal agreement signed by the parties. Solicitors must now prove compliance with the above requirements by swearing a Statutory Declaration which must accompany proceedings at the institution stage, failure to do so can result in proceedings being adjourned. The courts can now direct mediation either on an application by one party or on its own initiative. It can order a Mediator to produce a report for the court. Unreasonable refusal or failure by a party to consider mediation may result in a costs order against them where there is an application to court for a direction on mediation. It is imperative that Solicitors are aware of their requirements under the Act, failure to comply will lead to an adjournment of proceedings.